Click on photo for Lia’s website and click HERE for Peaceful Radio Shows. Click on photo for Lia’s website and click HERE for Peaceful Radio Internet Station. 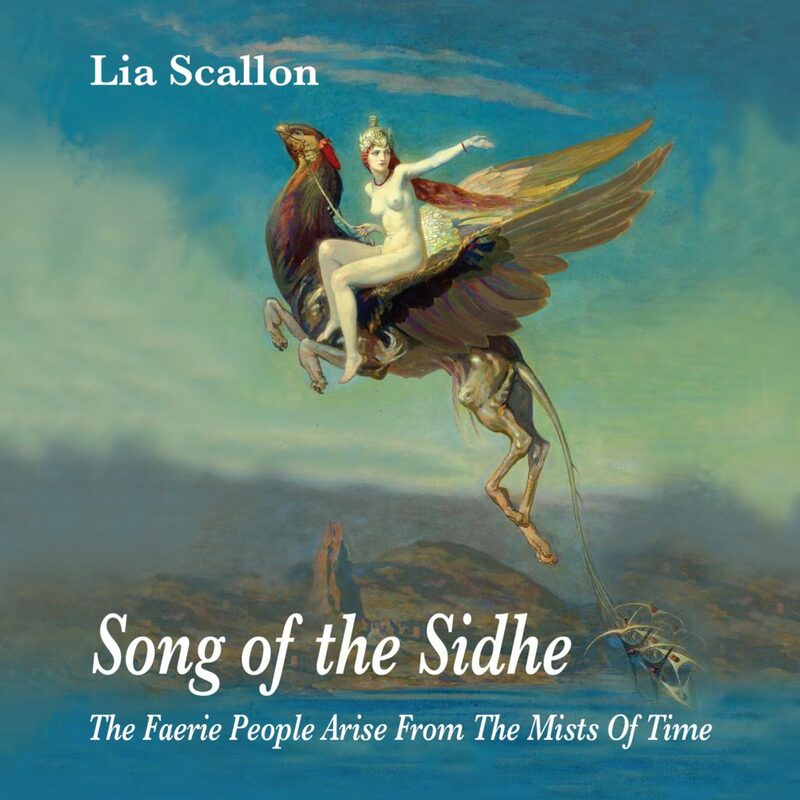 Click on album cover for Lia’s website and click HERE for Peaceful Radio internet station.